Welcome to the Auckland Outdoor Naturist Club. 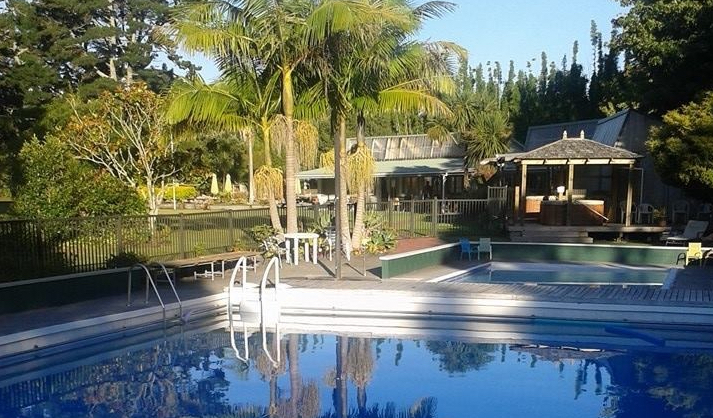 We are a friendly and welcoming naturist club in West Auckland. We want to share with you our philosophy that being clothes-free in our safe environment surrounded by like-minded people can benefit your body, mind and soul. The club offers excellent leisure, sporting and accommodation facilities while also being the ultimate place to relax and unwind in within the secure and tranquil grounds. 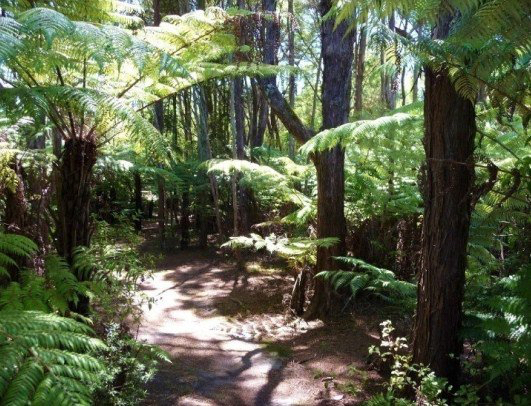 We are situated on 26 acres of beautifully manicured lawns and natural bush-land. We welcome families and our grounds are idyllic for children, containing a swimming pool complex (including a children's pool), children's playground, sports facilities, spa/sauna and a large area of lawn.